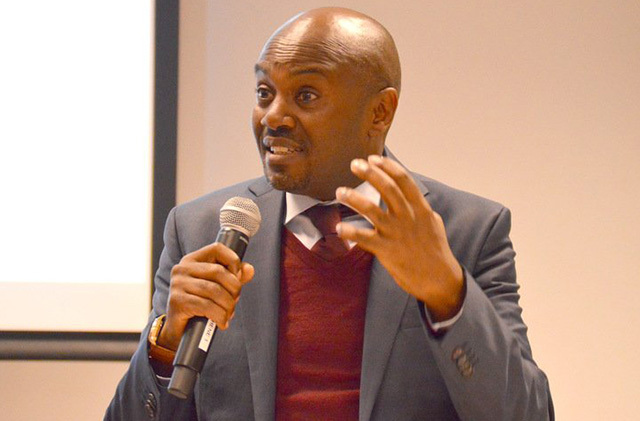 ANDREW MWENDA: Museveni’s govt in disarray but why won’t it fall? KAMPALA – The recent crackdown on pro “Free Bobi Wine” protesters in Kampala is not a sign of President Yoweri Museveni’s strength but vulnerability. This crackdown is being conducted by the police reinforced by the army. The soldiers have been excessively arbitrary, not distinguishing protesters from journalists. They brutally assault anyone they can land their brutal fingers on. Yet these protests are not as massive and as widespread around the country as the Walk to Work protests that engulfed Kampala and other towns of Uganda in mid-2011. So why is the state reacting with unprecedented panic, arbitrariness, and brutality? Kayihura understood that these protests are primarily political. His response was therefore primarily to counter-mobilize politically. He had an understanding of trouble spots in Kampala and built a robust civil intelligence network to detect potential trouble and a strategy to reach out to leaders of these protests and literally buy them off. So most protests were nipped in the bud. Where he could not nip them in the bud, Kayihura would plant his own civilian allies among the protesters. These would identify troublemakers and ringleaders and hand them over to police. He also ensured that protesters are handled while minimizing harm to bystanders and not assaulting journalists. Secondly, he saw himself foremost as a National Resistance Movement (NRM) cadre, not as an IGP. He, therefore, defined his duty in a partisan way ie to strengthen and consolidate the NRM and Museveni’s power. This led him to divert his personal attention and police resources from strictly crime prevention and containment to reinforcing the ruling party’s fledging position not only in Kampala but the entire country. The opposition, therefore, hated him for the right reasons. 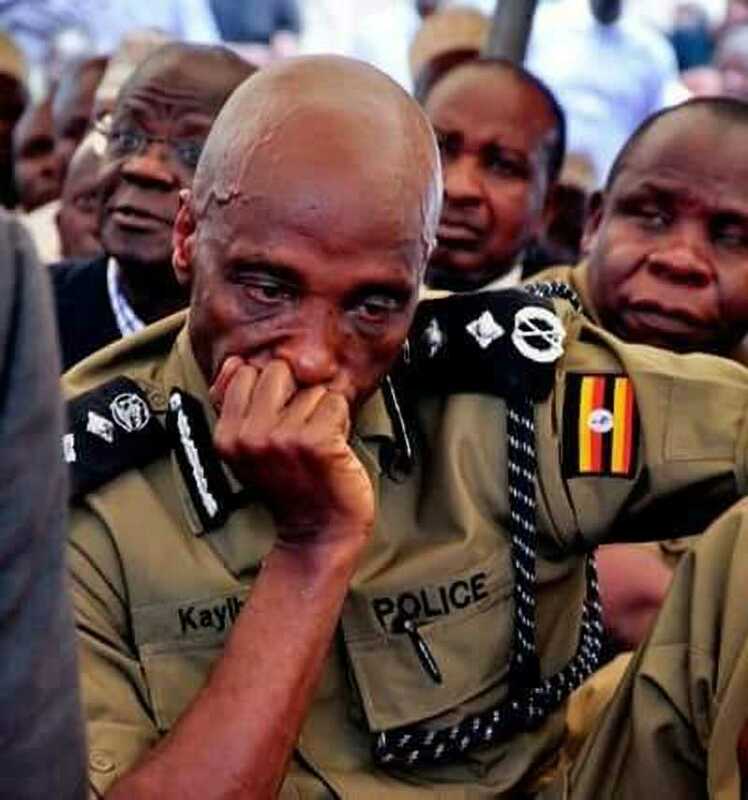 Kayihura did all this because the NRM is an empty shell. Its ability to function depends almost entirely on the state for both financial and human resources. It has little organizational infrastructure of its own to counter-mobilize against the opposition. Kayihura, therefore, assumed the role of Secretary General of the NRM, did the work of its Secretary for Mass Mobilization and at the same time acted as its Secretary for Youths. Take the example of the elections in Arua which caused the current insurrection. Kayihura would have camped in the town for two weeks. He would have studied the mood there and infiltrated every group. He would have therefore been in possession of information about the planning of any trouble. He would, for example, have known about the stone-throwing mob along the route the president took and would have dispersed it long before the president passed by. As a leader, Kayihura would have been visible everywhere, talking to ordinary people, giving interviews to the mass media, personally directing operations and taking full blame of and responsibility for the actions of the state. Yet Kayihura was hounded out of office as a villain and not as a hero. Worse still all the people he worked within the service of the NRM and the president were either fired or have been sent to jail. That has set the example of how this government treats those who serve it with dedication and loyalty. It also explains why no one, including those who fought Kayihura, is willing to risk anything to save the smoldering edifice of this government. Finally, it explains why, when the state let the military loose on the people, there was no one to take care of the image of the government. For the last one week, Museveni has alone issued numerous public statements about the situation as it unfolds. That it is now the president who issues statements on the matter is telling. He has become his own press secretary, the army spokesman, communications minister, police public relations officer, and director of the media center etc. This is a tragic situation of government by one man. The tragedy of the Museveni government in the evening of its life is that no one believes in it or the president anymore. Only Kayihura did. Most people gave up on it long ago. No one cares about its image except the president. Yet his own understanding of image management is poor. No one is willing to fight for it or to defend it. Those who would like his minister for communication are powerless to act. Meanwhile, government officials seem too busy involved in the anarchical grabbing of public resources and squabbling among themselves over their loot to find time to defend the government or Museveni. It looks like the last days of Marshal Mobutu Sese Seko of former Zaire.